Already it has been published by the Regional Secretariat of Tourism and Culture (SRTC), through the Regional Directorate of Culture, the cultural agenda for this October. The SRTC states that the document includes several proposals that match different tastes, ages and preferences. 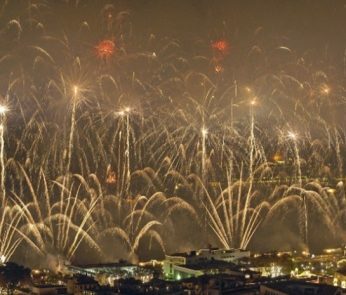 “The main highlight of the month goes to the edition of the Organ Festival of Madeira, which runs from 19 to 28 and which, for the first time, presents a concert on the island of Porto Santo, in the Church of Our Lady of Mercy. Island that also hosts, from 9 to 12 October, the II International Poetry Encounter, under the motto ‘Poetry in the World: Towards a new globalization’ “, reads the note of the secretary. 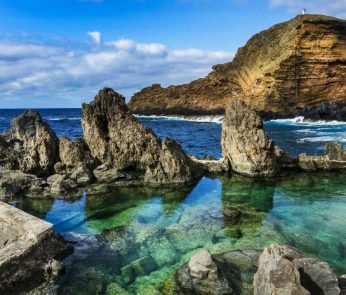 In parallel with these events, “The Madeira Speech Contest”, with registrations open to the municipalities of Câmara de Lobos, Calheta, Ribeira Brava, Funchal West, is being held in the commemorations of the 600 Years of the Discovery of the Islands. Machico and Ponta de Sol, through the email maderaacantar@gmail.com, “he adds. 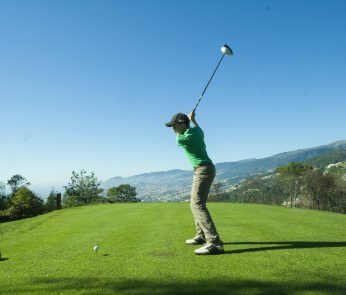 This competition has “one more qualifying round on October 13, this time in Jardim de Santa Luzia (the first of the two qualifiers reserved for the municipality of Funchal), and is scheduled this month the tie in the municipality of Santa Cruz, specifically the October 27 “. No changes. Museum of Contemporary Art, “the highlight is the Closing Concert of MUDAS.HOTSummer’s II Season, to be held on October 13, with a concert by Maria João, who performs at 9:00 p.m., solo, with his latest album OGRE “. 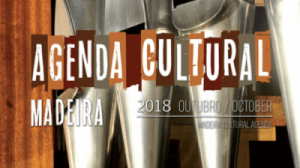 Also to MUDAS “The Cultural Project ‘Dar a Ver’ arrives, on October 19, with the conference ‘Panorama of Portuguese Art in Sec. XXI’, by Luíza Soares de Oliveira, a project that follows the next day in House-Museum Frederico de Freitas, with the Conference ‘Portuguese Goldsmithing of the XVI and XVII centuries’, which will have as speaker Luísa Penalva “, underlines the same note. Later this month, “the museums supervised by the Regional Government will continue their weekly activities, aimed at a diverse audience and covering the different age groups. In terms of events, we highlight the commemoration of the School Libraries Day that the Ethnographic Museum marks from 23 to 26 October “.